US-based Tecovas create beautiful, handmade western boots that are top quality and timeless. Their classic designs are made by hand in one of the oldest boot making factories in the world and sold for a price that won't break the bank.With Big Apple Buddy’s personal shopping service, you can now buy direct from the Tecovas online store anytime, anywhere. The Tecovas Wyatt Men's Boot is the quintessential western boot, featuring full-quill ostrich leather hand-crafted into a classic cowboy shape. An angled heel and signature Tecovas hand-corded calfskin shaft complete the elegant profile. The Tecovas Jamie is a classic cowgirl boot, suitable for any occasion. The detailed, hand-corded pattern on the shaft draws the eye to the signature toe stitching. Supple calfskin and glove-fit leather lining make the Jamie a comfortable, versatile and standout boot. 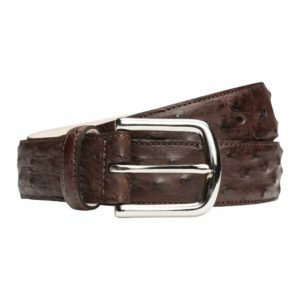 Pair your boots with a Tevocas Ostrich Belt handcrafted from supple full-quill ostrich leather. 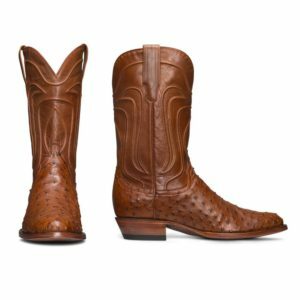 Handmade in León, Mexico it features full-quill ostrich outer leather and sueded bovine leather lining. Unfortunately, the USA Tecovas online store does not currently offer international shipping. However, Big Apple Buddy, your personal shopper, can help you buy products direct from the official USA Tecovas online store and ship them to your doorstep, no matter where you are in the world. 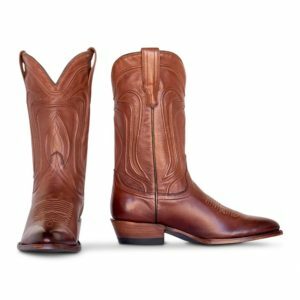 If you would like to buy from the USA Tecovas online store, simply let us know which items you would like to order (by filling out the form below) and we’ll get back to you with a free international shipping quote within 24 hours!